The hunt is on for Snoopy! 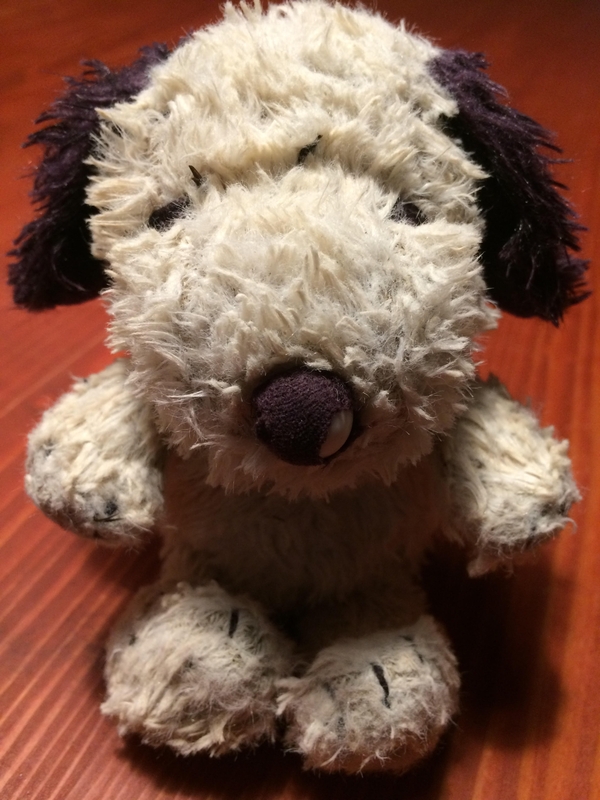 Snoopy was accidentally left behind in Gerry's car - his owner would like to get him back. With the season of good-will and all that it entails, we're sending out a special appeal to try and locate a much loved travel companion - Snoopy. Denise Clarke contacted www.leitrimobserver.ie in a bid to locate Snoopy before she moves to Vietnam. As Denise explains: "On Saturday, the 8th December, I was hitching from Carrick-on-Shannon to Sligo on the final leg of my journey from Japan and received a lift from Gerry who lives in Carrick-on-Shannon. I had with me Snoopy, a wee stuffed toy that I rescued from the sea in Japan. "I told Gerry the story of Snoopy and how he had travelled with me on my adventures posting regularly on Facebook. I put Snoopy on the dash board for his photo and left him behind. "I am moving to Vietnam to teach and I find I miss the little fellow. Now if Gerry and Snoopy are happy travelling together, that’s great, if not Gerry could always post Snoopy to me so we can continue our travels together." Snoopy has been travelling the globe with Denise - we'd like to reunite them! Can anyone help us find either Gerry or Snoopy? - or preferably both! Contact lmckiernan@leitrimobserver and we'll hopefully reunite Denise with Snoopy before she heads to Vietnam.